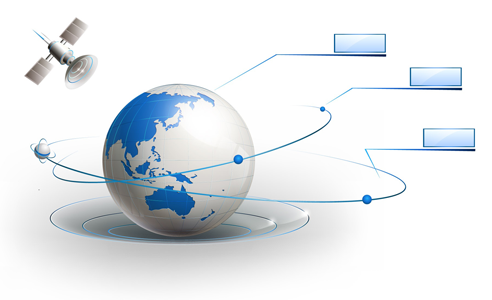 Established in 1997, we provide Internet connections and related services for corporate and governmental organizations. Most of our customer base is located in the eastern region provinces such as Chonburi, Rayong, Chantaburi, Trad and Chachoengsao, but there is also increasing demand for our services in other parts of Thailand, such as Chiang Mai, Bangkok, and Phuket. Our solutions mostly focus on SMB (Small and Medium Businesses) requiring expert consulting and responsive service at reasonable cost. Currently, we serve more than 200 corporate clients and our customer base is constantly growing. Our primary goal is to provide the best possible service quality and reliability, so we maintain a redundant network infrastructure (two independent fiber trunks, three separate upstream links) as well as a backup power generator for our entire building and qualified 24/7 technical support staff. We are therefore able to assist our customers whenever necessary. 140 Sriracha Nakorn 1 Rd.